Human Nature is an art production company. 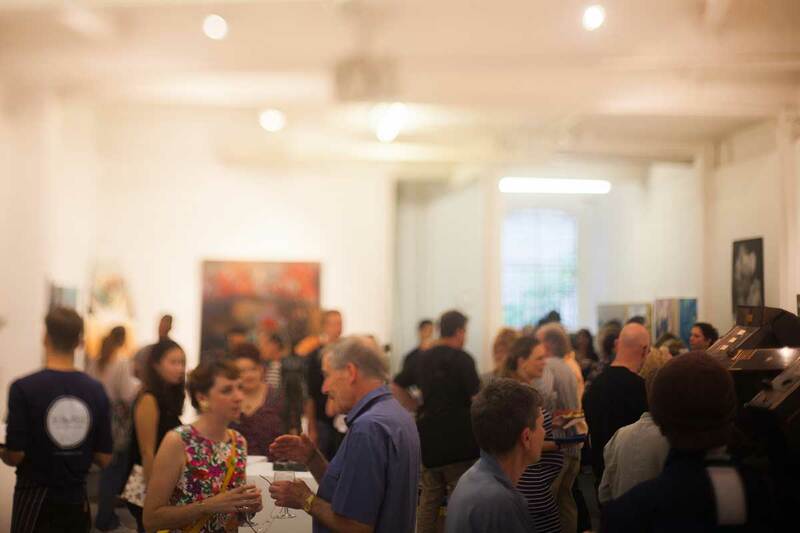 Based in London, Human Nature was founded in 2014 with a belief in the transformational power of art. Our mission is to develop a sustainable future together with artists. 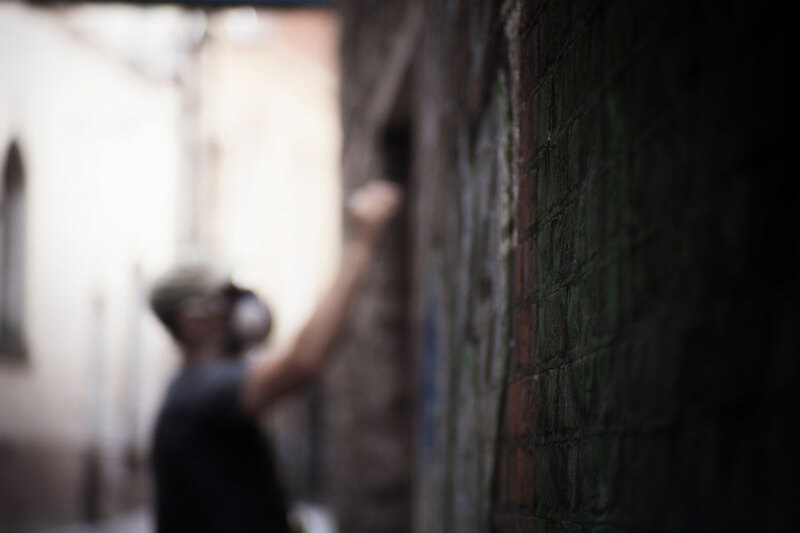 Producing public art projects and exhibitions together with private and public sector organisations, we work with some of the world’s leading street artists, sculptors, fine artists, photographers and film makers. We aim to produce and promote art that inspires and engages people with the natural environment, combining unique installations, projects and experiences with communication and interpretation to reach the widest possible audience. Human Nature produced ‘The Art of Beeing’ a mural tour of the USA by Britain’s Louis Masai. 16 murals, 14 cities, nine states. 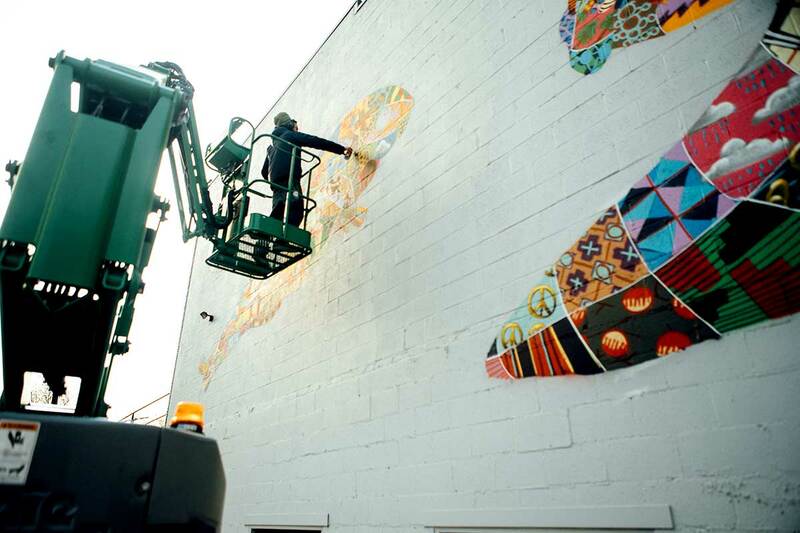 Highlighting the extinction crisis, with murals of local species under threat in New York, Detroit, Reno, Sacramento, San Francisco, Los Angeles, Phoenix, Austin, New Orleans, Nashville, Atlanta and Miami. We produced this curated mural project for the local community of Tower Hamlets, to reflect local conservation efforts and raise awareness of endangered species. 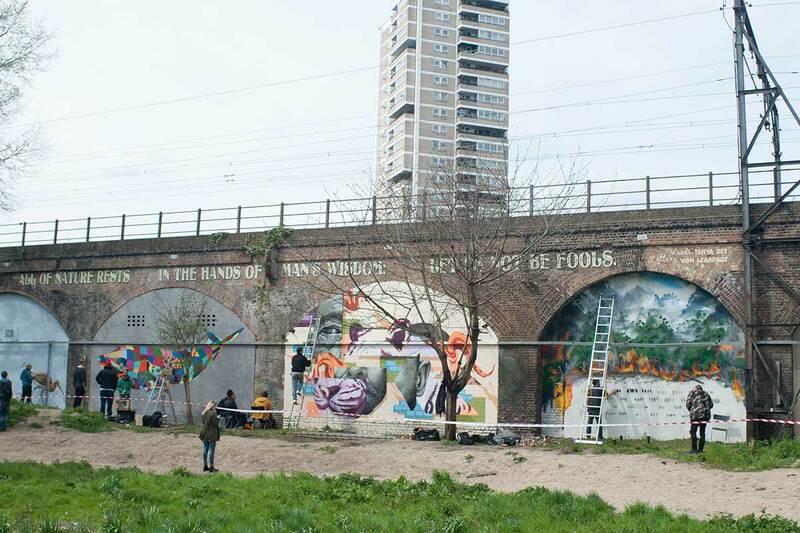 Produced by Human Nature, 13 artists took on a 120 metre stretch of railway arches in Tower Hamlets, London; painting 12 murals and creating a miniature sculpture trail. The project opened with a free event for the local community in April 2016. Human Nature artists transformed one of Bristol’s most neglected streets and increased awareness of environmental issues. ‘Our Enchanted Garden: Darwin’s Wonderland’ street art project joins painters, mosaic artists and sculptors all considering our changing relationship with the environment. Celebrating his love of nature and the180 years since Darwin first sailed to the Galapagos Islands, each artist’s work is in response to this central theme. 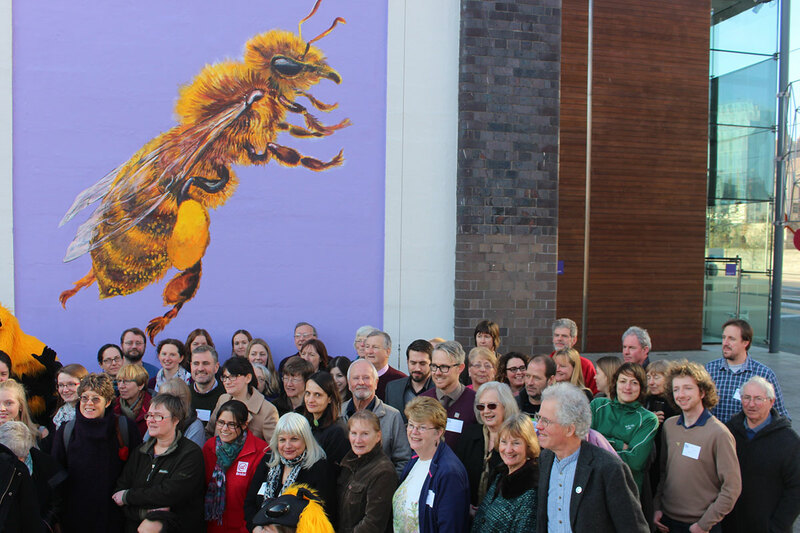 Large scale public engagement mural produced by Human Nature for the Urban Pollinators Summit @Bristol science centre in 2015, to promote local work on bees and habitat and inform community of the project. A celebration of emerging and cutting edge environmental art, in an exhibition showing at The Gallery at Munro House, Leeds. Featuring 50 works from 15 artists, it explores our complex relationship with the environment in a time of increasing pressure to reduce our impact on the world. It looks at issues of climate change, extinction and man’s fundamental connection to nature. Some of London’s best street artists will also be at work bringing thought provoking painting, sculpture and colour to the streets of Leeds. There will be murals of endangered birds from ATM, miniature paintings on chewing gum by characterful Ben Wilson and a hidden trail of bronze sculpture questioning our addiction to fossil fuels by secretive artist Jonesy. 20 artists from across the country, from street artists to photographers, sculptors and more; showing 60 pieces of work in Bristol as part of the UK’s largest showcase of environmental art. It explores our complex relationship with the environment and looks at issues of climate change, extinction and man s fundamental connection to nature. 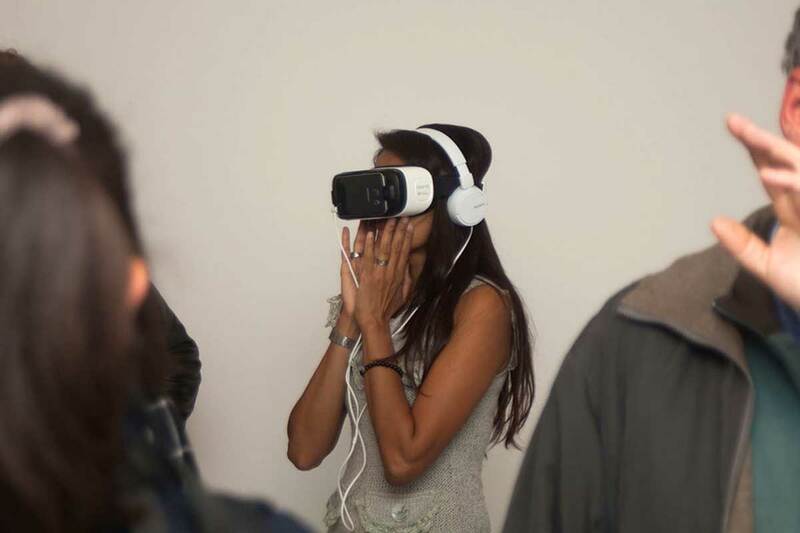 Human Nature joined forces with 19 Greek Street for ‘The Art of Progress’ to create a first of a kind experience. Merging the worlds of design and art, visitors won’t just experience new products and design principles but be able to reflect on the world around them through art. 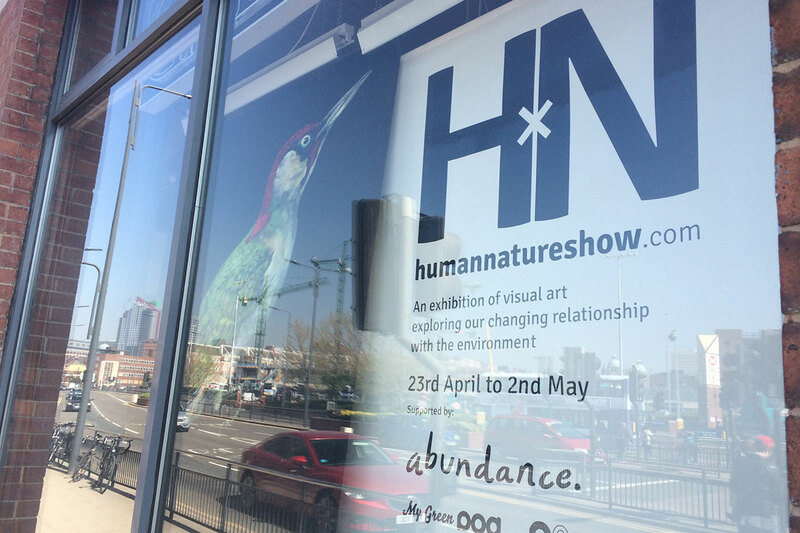 A growing collective of 25 established and emerging artists, from street artists to photographers, sculptors and painters, Human Nature’s shows and projects aim to bring people closer to these new voices, adding a creative visual layer to debates on sustainability. Whilst ultimately celebrating nature, works investigate issues of climate change, extinction and man’s fundamental connection to nature. Our initial celebration of cutting edge and emerging environmental art. 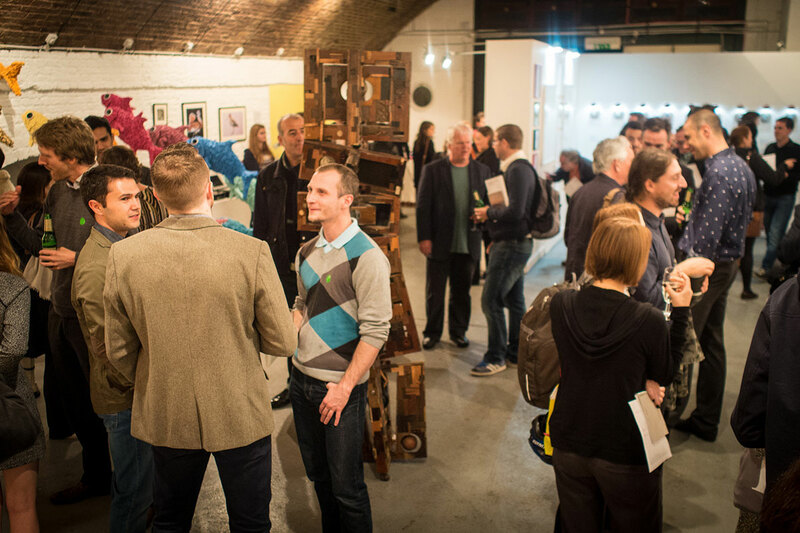 A diverse show of 14 artists work at the Hoxton Arches, Hackney, London.